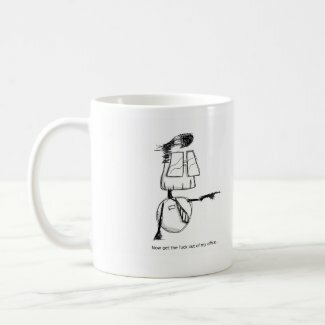 Finally, due to popular demand, we’ve created a right handed GTFO mug featuring everyone’s favourite boss, Bob, from 2010’s hilarious “Performance Review“. Order today and get it just in time for Xmas. Or don’t order it today and get in just in time for the day it arrives.